Water source & geothermal heat pumps. Owners, architects, and contractors face many challenges in the design and construction of their projects. Challenges such as usable space, indoor air quality, energy efficiency, maintenance costs, building longevity, and the LEED® program all come to the forefront of the design process. When considering the solutions to these challenges, the type of HVAC system chosen affects each one, regardless of market. ClimateMaster is finding solutions for customers in a wide range of markets to make buildings healthier, more sustainable and cost-effective. ClimateMaster Equipment:12 Tranquility® 27 Two-Stage (TT) Series horizontal units; 2 Tranquility® Console (TRC) Series units. 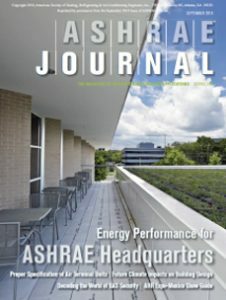 ClimateMaster Geothermal Beats VRF in ASHRAE Journal Magazine Article! In July of 2008, completion of a $7.65 million renovation at the 33,570 sq. 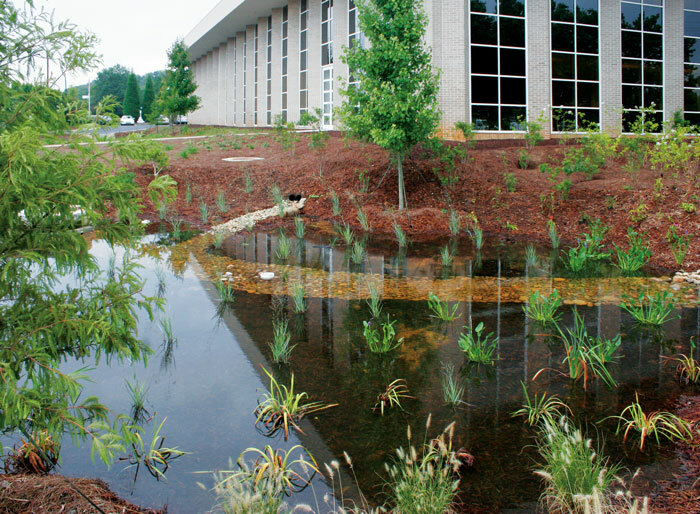 ft. headquarters facility of the American Society of Heating, Refrigerating and Air Conditioning Engineers (ASHRAE) in Atlanta, Ga. marked the advent of a new “living laboratory” for research in sustainable design and construction. One of only six buildings in the state to secure a LEED® (Leadership in Energy & Environmental Design) Platinum certification from the U.S. Green Building Council (USGBC), the ASHRAE headquarters received several upgrades that would make it a model for enhanced energy efficiency and the incorporation of renewable energy sources. 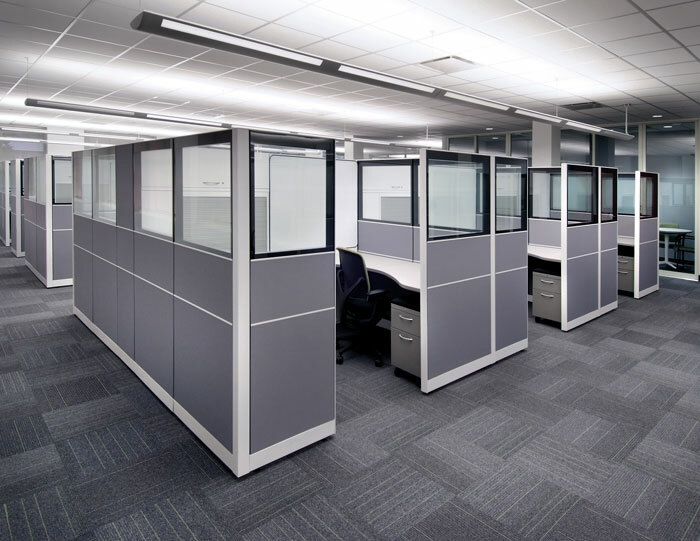 In addition, a learning and meeting center was integrated into existing second-floor office space to provide a designated area for connecting ASHRAE members to research and ongoing performance data collection from all HVAC systems in the building. Central to improved HVAC efficiency, a geothermal system supplied by water source and geothermal heat pump manufacturer ClimateMaster was installed to condition the headquarters building’s 15,290-sq. ft. second floor. The 23-ton geothermal system includes a 14-zone heating and cooling design with 12 ClimateMaster Tranquility® 27 (TT) Series horizontal two-stage water-source heat pumps and 2 Tranquility® High Efficiency (TRC) Series console water-source heat pumps with R410A refrigerant. Additionally, a closed vertical loop geoexchange field installed adjacent to the east side of the building consists of twelve 400-ft boreholes with 1¼-in. HDPE pipe and thermally enhanced grout. One of the Tranquility® High Efficiency (TRC) Series console heat pumps installed in ASHRAE headquarters. The complete hybrid mechanical system was designed by Atlanta-based mechanical engineering firm Johnson, Spellman & Associates, Inc., and also included a 38-ton multi-split Variable Refrigerant Flow (VRF) fan coil unit-driven system with zoned inverter-driven-outsource heat pumps that is installed on the building’s 18,510 sq. ft. first floor. In addition, design and specifications for the loop field were provided by ClimateMaster. Following completion of the system design and removal of existing HVAC equipment in 2007, installation of the new system began in early 2008. Mechanical contracting firm Batchelor & Kimball, Inc. oversaw installation of all ClimateMaster geothermal heat pump units and ancillary system components, as well as all other plumbing and HVAC systems in the building. Some second-floor offices in the ASHRAE building. The second floor is conditioned using ClimateMaster geothermal heat pumps. Drilling of the borehole field, now located under a section of the building’s parking lot, began in February of 2008 with assistance from geothermal drilling contractor Geo-Energy Solutions and sub-contracted firm Middle Georgia Water Systems. 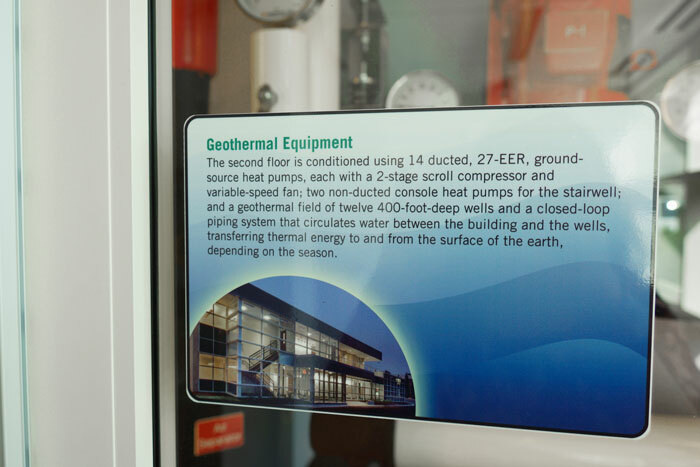 A sign on a door to the second floor explains the geothermal system to visitors. Installation and testing of the entire geothermal system was completed during the second quarter of 2008, and officially went online later in the summer of that same year. Data collected since the completion of the renovation in 2008 includes a performance comparison between the ClimateMaster geothermal heat pump system and the VRF system installed on the first floor. 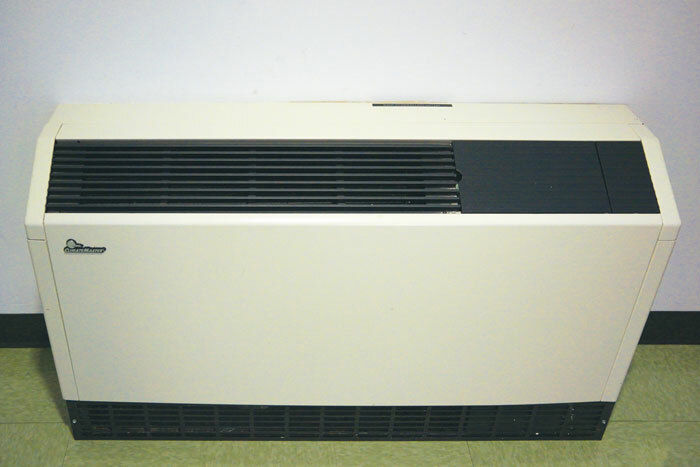 The VRF system’s 28 tons of heat recovery was designed with a 121 percent diversity factory to effectively handle 34 tons of fan coil capacity. It also works in concert with conditioned ventilation air from the building’s DOAS units. Based on data collection from 2010 through 2013, the ClimateMaster geothermal heat pump system performed notably more efficiently than the VRF system during the heating season, while cooling performance was ultimately comparable. Data specifically exemplified more than a 50 percent energy savings from the geothermal heat pump system when comparing the average heating/cooling performance of both systems since their installation. “Using the data collected by ASHRAE, we determined that the VRF system used 57 percent more energy than the geothermal heat pump system in 2010, 84 percent more energy in 2011, and 61 percent more energy in 2012” said Tony Landers, director of marketing, commercial products for ClimateMaster. The performance data collected from 2012 showed an annual energy usage of 1.5 kWh/sq. ft. for the geothermal heat pump system, while the VRF system operated at 2.5 kWh/sq. ft.
“Needless to say, we are very pleased with the performance of the geothermal system and look forward to more in-depth comparative studies of the two systems,” said Landers.